Anyone who’s met me will know I’m a chatter. On the face of it, I come across as your classic extrovert. I love public speaking, I love facilitating groups, I feed on the positive, motivating energy of the people around me. I’m on my A-game and it’s awesome! Anyone who knows me sees my public face of incessant, effervescent energy most of the time and might be perturbed if they encounter me out of context and I seem standoffish or strangely quiet. Those who know me fairly well knows that quiet equals troubled, but might not realise that quiet also means I’m in introvert mode. If I had a pound for the number of concerned looks I’ve had from colleagues and hand-on-shoulder ‘What’s up Aims?’ questions, well, I’d have a few quid – nothing to get too excited about – but a few quid nonetheless! Anyone who really knows me is aware that my part time extroversion and my part time introversion is just the weirdo, creative, slightly insane contradiction I am! Well done for sticking around, you brave person you! My default setting might be your typical extrovert, but sometimes, I really just can’t be bothered to be sociable. It’s nothing personal, it usually means I’ve run out of sociable steam and I’m recharging my batteries, in a corner somewhere, quietly minding my own business, nose in a book or just talking to one person and ignoring everyone else! Those are the times I’ll avoid networking; because those are the times I find it a struggle to muster the big-smile, natter-natter, me! 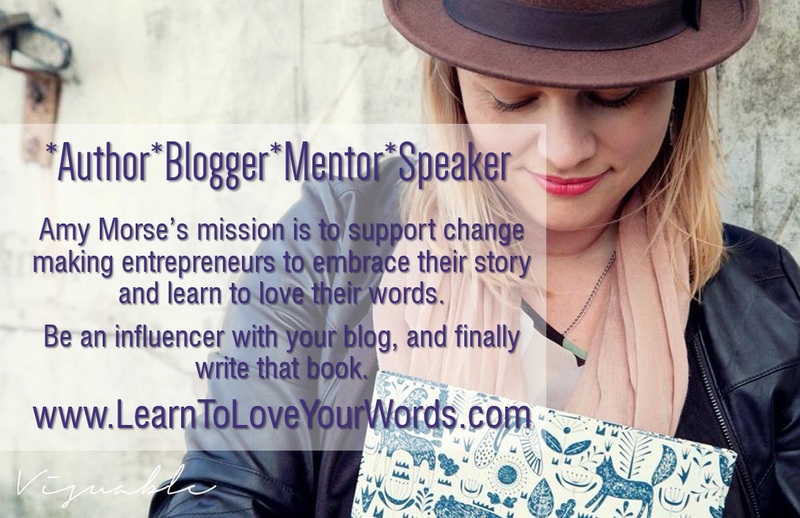 When I am in extrovert mode, those are the times I love networking events, I’m in my element. Permission to walk into a room full of strangers and randomly talk to anyone you like! Conversely, walking into a room full of strangers, although filled with potential, can also be overwhelming. I wrote a blog last year on 22 Ways to Harness the Power of Networking. Are there any particular types of customers you work with? Are you working with any interesting customers this week? What are the challenges in your business at the moment? Once you become a regular at networking events, you want to build a reputation as that helpful person, that friendly person, that generous person – not as the jerk who tries to sell stuff to everyone! 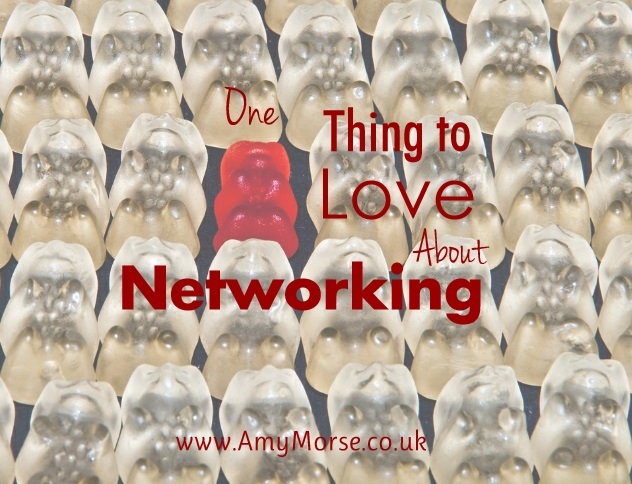 What networking meetings are you going to soon, and would you recommend any? 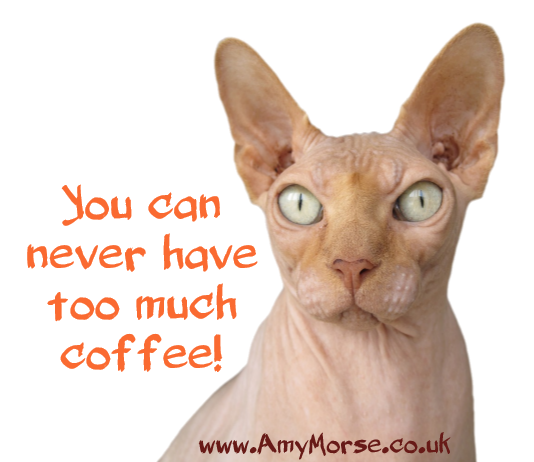 If you enjoy my blogs, say thank you by topping up the coffee kitty. £2.50 / $3 will get me a cappuccino. Thanks!